Pour some kosher salt into a small dish. Rub 1 lime slice over half the rim of an Old Fashioned glass (if you prefer your Margarita on the rocks) or a coupe glass (if you prefer it up). Dip rim of glass into salt. Combine tequila, agave syrup, and juice in a cocktail shaker; fill with ice and shake well. Strain into prepared glass. Garnish with second lime slice. 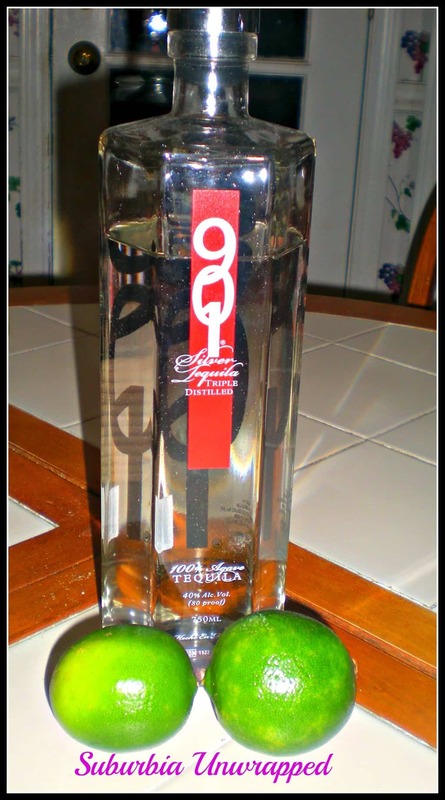 901 Silver Tequila is an ultra premium, hand-crafted tequila, with a very smooth flavor. It is made by triple distilling 100% blue agave. When Justin Timberlake was looking for a truly special, he couldn’t find it. SO, he decided to create his own hand-crafted Silver Tequila. He chose the Tequilera Newton distillery in Jalisco, Mexico to help create 901. This tequila is made from 100% blue agave that arrives at the distillery cleaned, cut and ready to be cooked. Each agave plant weighs around 65 pounds! That is a lot of agave! So, what did I think of my margarita? Absolutely delicious with the bold tequila flavor and the fresh lime juice. What did I think of the tequila? 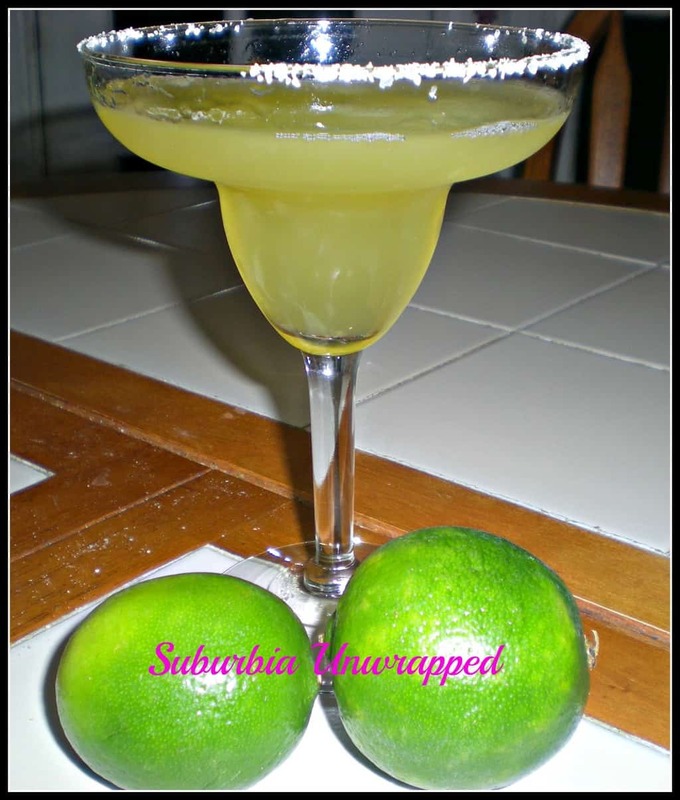 While I am not a fan of straight up tequila shots, the flavor in my margarita was bold and very smooth…no harsh ‘alcohol’ flavor to compete with the lime juice. If you are looking to stock your liquor cabinet with a tequila this would be a great one to try. If you want to find out more about 901 tequila, you can check them out on Facebook or Twitter. Disclaimer: As per FTC guidelines, I received product samples in exchange for my honest review. I received no monetary compensation. All opinions expressed here are mine and mine alone. I am not a big margarita fan but the mix of flavors in this one sounds intriguing. 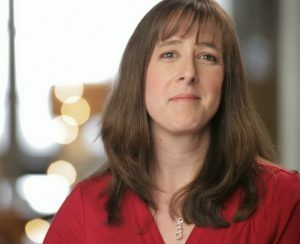 This sounds like an interesting recipe - like Pam, I'm not a margarita girl... but I might add this to my list of to be tried drinks for summer! I want to try this now that the weather is so nice out! I could go for a margarita right about now! Jealous? Yes, I am! We need to have a bloggerita party.